NOTICE- We will be closed MONDAY APRIL 15 thru MONDAY, APRIL 22, 2019. HAPPY SPRING! 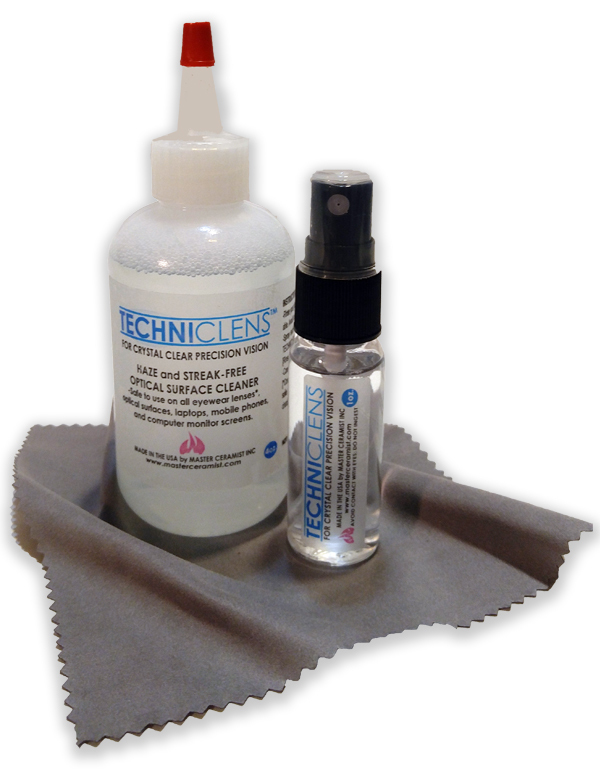 NON-US CUSTOMERS please call +1-973-273-2174 to place your order; we currently do not process international orders on our website. 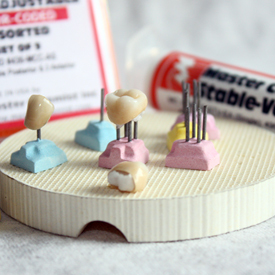 CLICK FOR LARGER IMAGE MASTER CERAMIST’s Implant Peg is all metal for even heating and cooling, with a special tab to maintain crowns at an ideal height in the furnace. 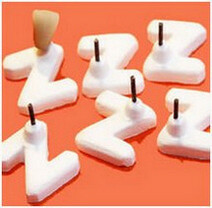 Set of 5 metal pegs for use with Master Ceramist Honeycomb Tray. 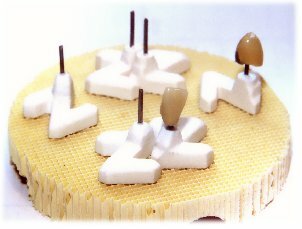 Master Ceramist METAL-TIPPED Firing Pegs are ideal for CAD-CAM, MILLED, PRESS-ABLE CERAMICS, All-Ceramic Restorations, PFM’s, and Low-Fusing Porcelain Crowns (also see PUZZLE PEGS and DIGITAL DENTISTRY). 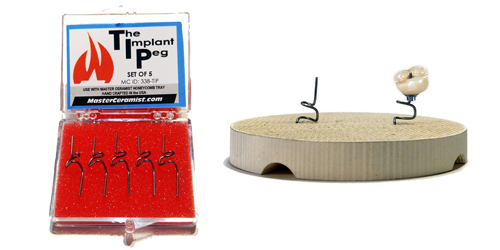 Metal-Tipped Interlocking Pegs (M-TIP)… feature a thin, space-age alloy rod fused to a stable, interlocking “Z” shaped ceramic base, are highly recommended for Press-able Ceramics, support the smallest, slimmest restorations such as lower anterior or implant crowns, and may be placed extremely close together.